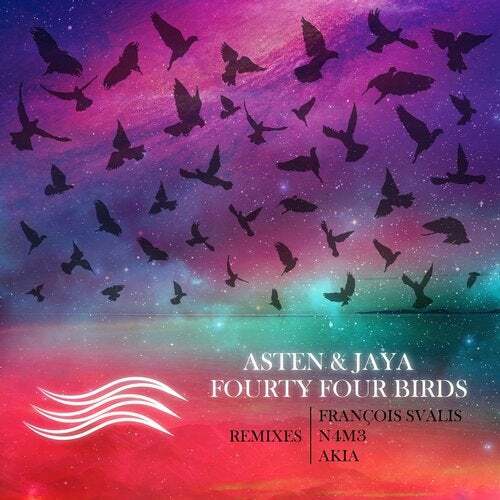 The firtst trip on Space Shores begins from the beautiful release from Asten with stunnig vocal by JAYA. The original is warm and slow, saturated with bright percussion and a hypnotizing arp that complements JAYA's amazing voice. The remix from maestro François Svalis continues the line by taking the sound into a deep techno, making the track easier and lyrical. The next remix is ​​presented by an experienced N4M3 who moved the sound to future garage, make it more airy and melancholic. And the last one from the promising newcomer Akia - he created a dark and pulsating sound with a broken beat and heavy synths. The various sound palettes used by the release participants show well the direction in which we will move in our journey along the Space Shores.